The Bank of China Manila Branch, together with 13 Philippine biggest banks, jointly ratified the launch of the Philippine Renminbi (RMB) Trading Community, a platform aimed to enhance the trading and monetary transactions between the two countries. 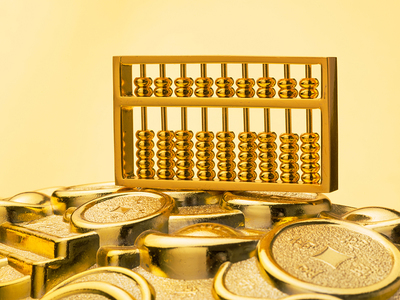 According to Deng Jun, head of the Bank of China Manila Branch, this platform will enable efficient, cost-effective renminbi clearing and settling for Philippine firms that wish to enter China's fast-growing market, as well as strengthen business relationships with their Chinese counterparts. "In light of the internationalization of RMB, one of the motivations is to be a better bridge for Chinese and Philippine investors. This could be made possible through the optimized currency conversion," Deng added. At present, Philippine and Chinese business transactions are priced first using the U.S. dollar rate. But the new trading platform allows a direct conversion between RMB and peso, thus, introducing RMB as a new financial territory for Philippine investors. The platform minimizes foreign exchange risks and conversion fees, leading to savings of about 3 percent in transaction cost for businesses. "We take this major step forward in the economic partnership between the Philippines and China. This is a partnership nurtured by the warm friendship between our two countries," Philippine Finance Secretary Carlos Dominguez said during the MOA signing ceremony.